Home / Blog / How To Build a dApp on TRON Network ? We, Bitdeal - A TRON Dapp Development company have explored a brief technical discussion about TRON, TRX, and How Tron Blockchain Works in the previous article TRON Dapp Development. Now we are gonna discuss How to build a Dapp on TRON?. As Tron Becomes viral on crypto space, everyone looking for the best and effective methods to build a dapp on TRON. Developing a TRON dApp is just like building a dApp on other decentralized networks EOS and Ethereum. But, we require some specific tools and technology implementation to build a TRON dApp. 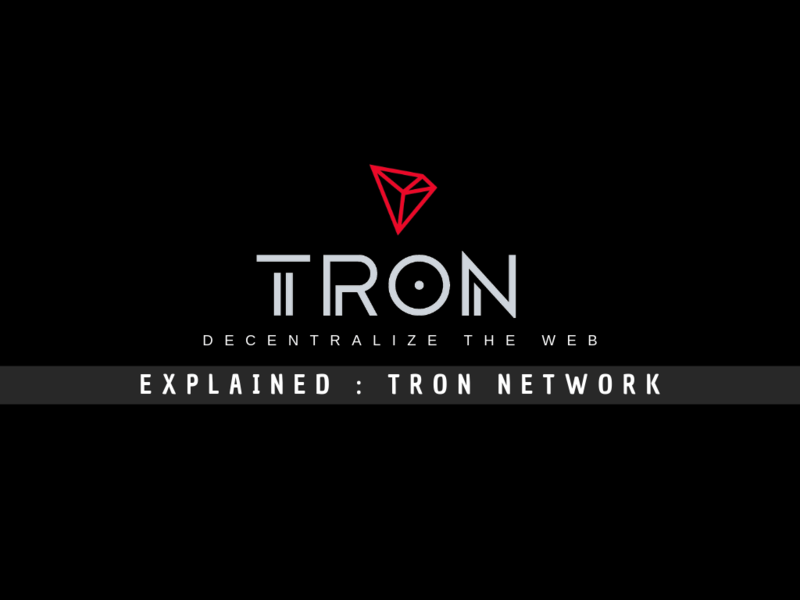 So, Let’s discuss How to build a dApp on TRON Network in detail with some essential tools needed for the development of dApp on TRON. 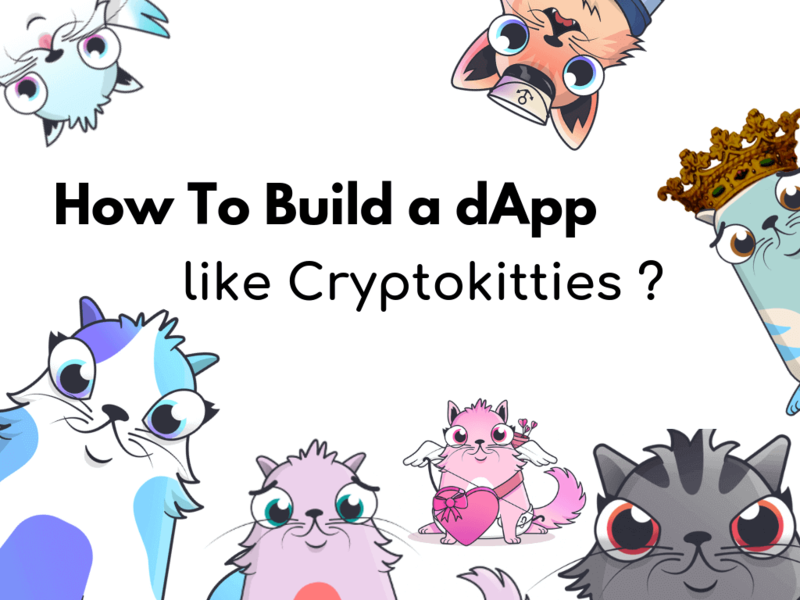 After finding the best possible way to build dapp for your business, it is necessary to decide the nature of DApp . There are a lot of dAPP types in like games, collectibles, and exchanges. Defining the functionality of a dapp is the next key factor for success. This involves defining how a node inside the p2p network, gonna engage with the entire system. Every dapp have a rewards system, so while defining the functionality we should fix the rewards methodology too. 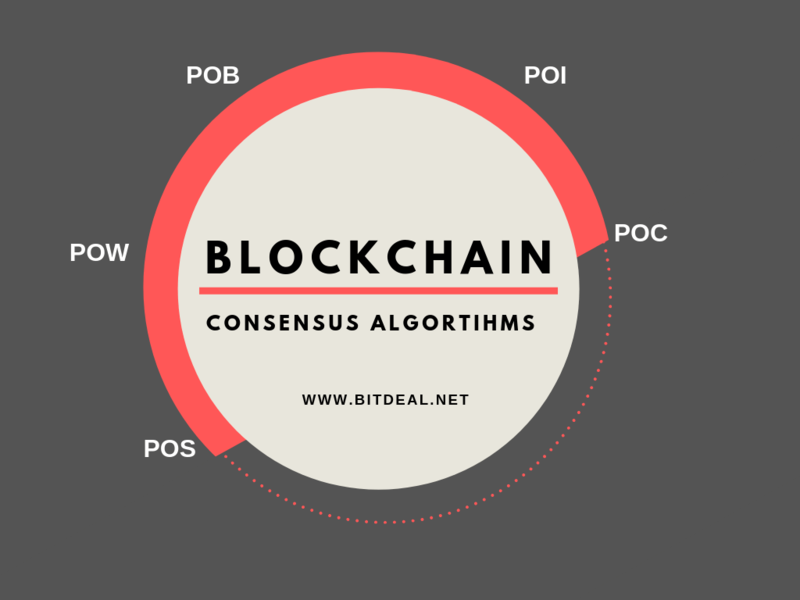 Choosing the right blockchain network to build your dapp is most important and an unavoidable step before building a DApp . 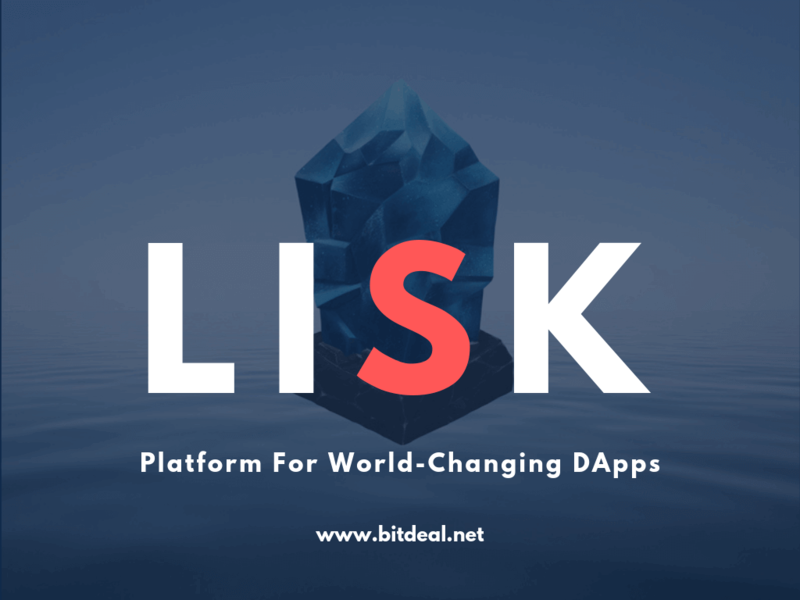 There are many blockchain platforms and most commonly used blockchain platforms for the development of DApps are Ethereum, EOS, and TRON . As TRON focuses on providing the decentralized infrastructure to the fullest, developing your DApps on TRON network will be more effective than building it on Ethereum or EOS . 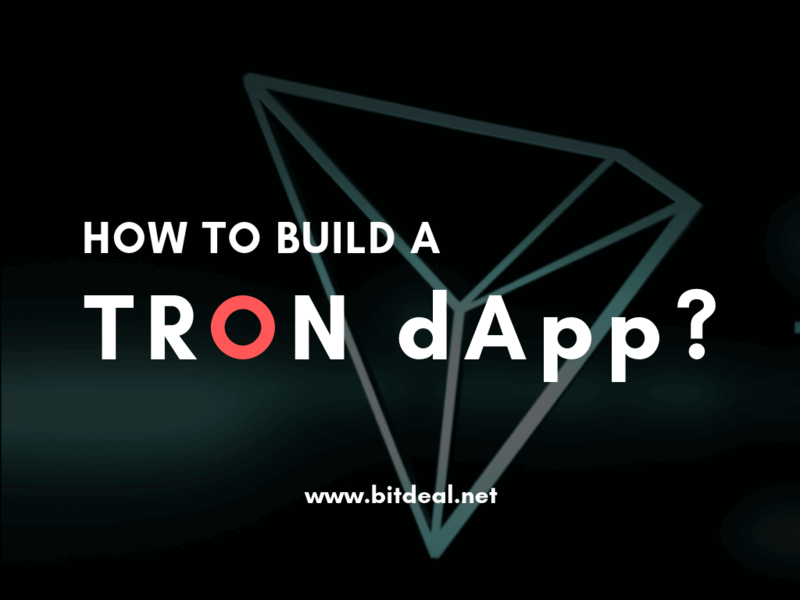 Now, let us look at the steps to build a DApp on TRON blockchain network. To know how to build a dapp on TRON network, we must know about the architecture of TRON & some development tools and KITs. So, let us have a short look over the essential tools for the development of dapp on Tron . Tron studio is powered by Oracle JDK1.8 and it is a single tool that can be used for developing, debugging and deploying applications that work with the help of Smart contracts on TRON network ( TRON VM). TRON studio is open source that can be viewed and improved upon with contributions from developers all through the globe. TRON Studio requires Linux 64 bit computer, MAC or Windows 64 bit version for processing. Open JDK shouldn't be used for opening TRON Studio. TRON Scan is also known as block explorer of TRON, which is used for searching transactional records on Tron. Like Ethereum Etherscan, TronScan also helps us to search for transactions, addresses, and blocks created on the Tron. Tronscan also provides for direct import of your Tron wallet from Ledger. Developers can also add the TRONScan extension to your websites and use it when you create a dapp. TRON Station is an important application that helps developers to calculate bandwidth and energy consumption on the Tron. It also helps developers make proper adjustments by comparing your bandwidth, SR vote, and energy consumption estimates to actual data from the Tron blockchain network. Shasta Testnet is for developers who want to build a secured dapp on Tron . It is a gateway to access Tron’s development tool kits easily and securely. There are N number of wallets that TRON supports and not all the wallets have links with TRON Development Team. So, choosing the right Wallet to integrate into your dapp is your responsibility. The most commonly used wallets for TRON that supports TRX coins are TronLink , Math , Guild Chat . TWM is an exchange that allows users to trade TRX coins for TRC20, TRC10 coins and all other tokens affiliated to Tron network. Tron developers can list their tokens on TWM to boost their liquidity through ranks and votings. It is a free platform to trade TRX coins. Let us now look at the steps to be followed to build a dapp on Tron network. 1. Download and add the extension TronLink Chrome to your chrome browser. 2. In the setting, change the network to Shasta, which is a testnet of TRON. 3. Now access your account to copy the TRON Address that starts with T.
4.To request for some test TRX for your TRON Dopp , copy and paste the Tron address on the box in TronGrid and receive 10,000 testnet TRX. 5. Then, install and configure TRON Box after learning about it in detail. 6. Learn the inner working of DApp and start building your DApp on Tron. 7. Before that learn how to write smart contracts and inner-programming codes for your DApp. TRON network is connecting millions and millions of developers across the globe through its features like cryptocurrency supports, the user-focused blockchain, DApps and lot more. Many developers are eagerly working on the development of Tron network than ethereum, as it helps with tools like Tron scan, Tron studio, etc with which they can learn and develop dapp on Tron blockchain network. Bitdeal - We are a leading dapp development company, looking for innovation in cryptocurrency space. Our team of dapp developers can help you to deploy optimized game dapps, dapps for collectibles, dapps for exchange (decentralized exchange) and more different dapps on TRON. We have a separate consulting team to work with you and can filter out the possibilities to deploy a Tron dapp for your business. Let us hope for 100 % decentralized infrastructure by TRON on all Industry Verticals ! !